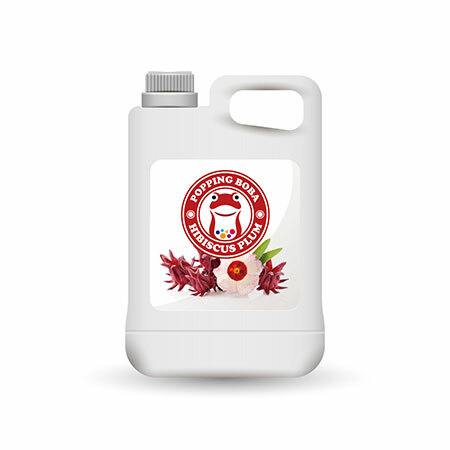 Sunnysyrup Food Co., Ltd. is a factory direct supplier of Hibiscus Syrup in Taiwan. With steady technology back-up and good service in after-sale, the company grew up more and more in local stone business. Following are parts of our products, we are glad to offer detailed information of more models for your reference. Contact now! it's good for making flower tea and nice to be served in hot drinks, with pretty containers it would provide a good sence and could be a nice match for after meal drinks. Hibiscus Petal Flavor Syrup is made from hibiscus juice and petal , suitable for various kinds of drinks and tea beverages, this product is supposed to be dilluted with water or tea before use.